Prime Creative Media is an integrated marketing communications specialist. We are the largest independently-owned business-to-business publisher in Australia. Our mastheads are proven industry-best, multi-channel communications platforms, integrating print & digital media with events. We work closely with companies focused on high-growth industries, both Australia-wide and globally. Our platforms connect organisations with industry decision-makers. Our editorial team provides key market knowledge and intelligence, as trusted advisors to the industries we serve. 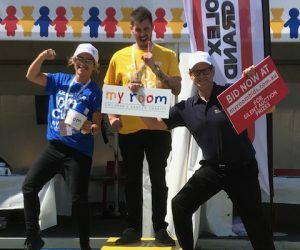 Prime Creative Media raises money for children’s cancer charity at Formula 1 Rolex Australian Grand Prix. We’re hiring in our events team! 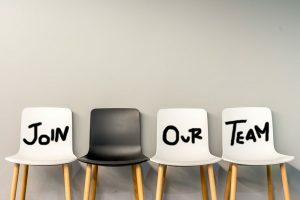 Prime Creative Media is currently seeking a new team member to join our fast growing events team.